Partner, property developer and the key connection between CRS Australia and CRS Asia. 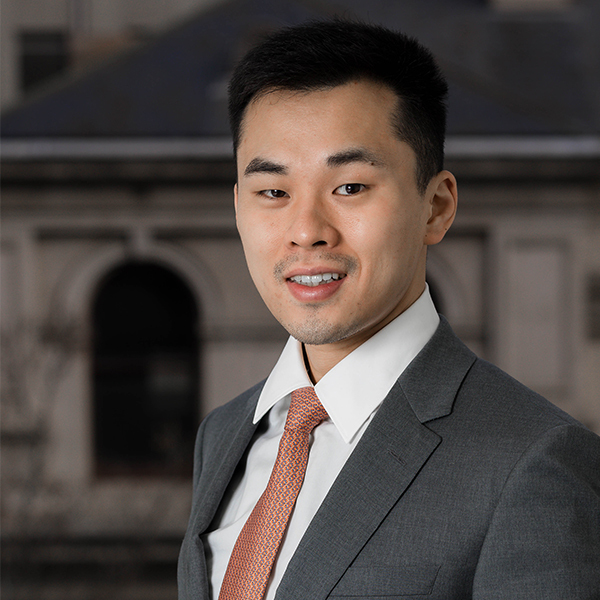 David facilitates capital transactions and project marketing across CRS’ Australian and Chinese office network. He is also a consultant to both local and international clients for the buying, selling and leasing of commercial property, helping them to achieve the optimal mix for their asset portfolios. His strong capability stems from extensive global experience in the real estate industry, a solid building and construction background and an intuitive insight into market trends. David has maintained a good relationship with Harvest Fund Global Investments, one of China’s top 3 largest asset management companies. This connection has given him the privilege of forming alliances with many top-ranking enterprises in the Asia region, a relationship that has flourished over the years and become invaluable to both CRS and its clients. A passionate real estate professional with a solid background in residential property management and customer service, Cici prides herself on establishing sound relationships with landlords and tenants and working to ascertain their individual needs. 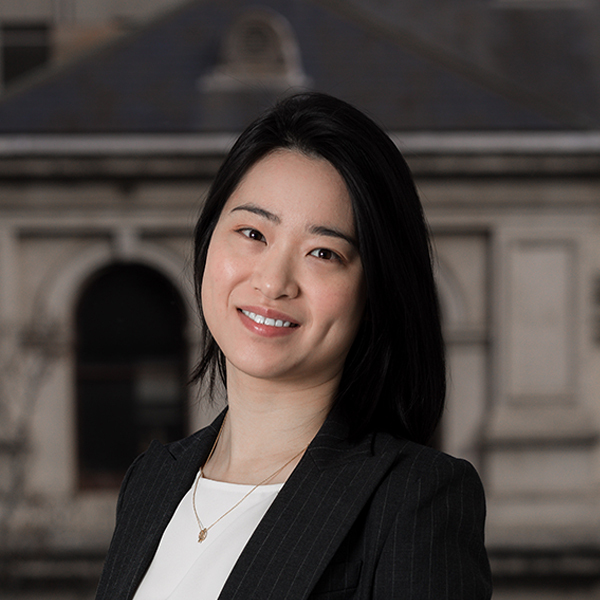 Cici utilities her fluency in both Mandarin and English, her acute attention to detail and efficient time management abilities to achieve the maximum rent and best possible outcome for her clients. Throughout her career, Cici has been exposed to a variety of situations which have contributed to her strong problem solving and mediation skills – Cici can confidently resolve and adapt to any issue presented to her. Friendly and ambitious, Cici looks forward to assisting you with all your property management needs.